Fresh Ways for Men to Wear a Suit Right Now! Are you fond of wearing suits in weddings and formal events? 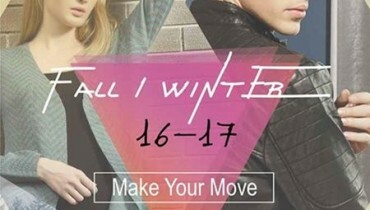 If yes, then this is the right place for you to catch some latest trends of wearing men suits right now! 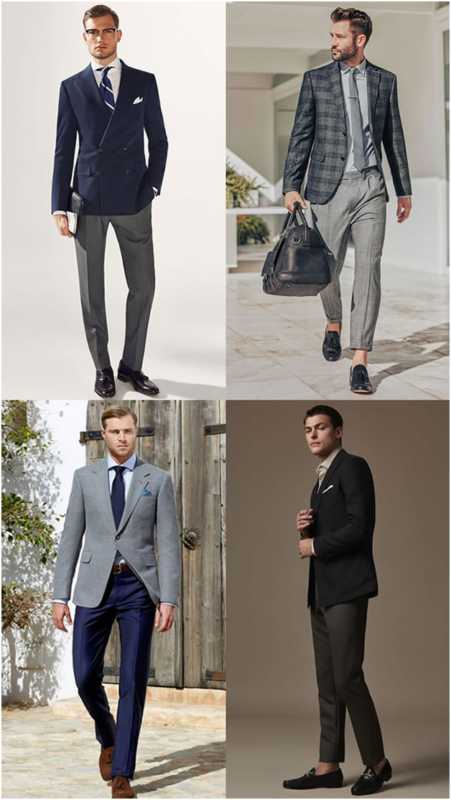 Suits definitely add the men personality with the trendy and stylish zone appearance in their personality! 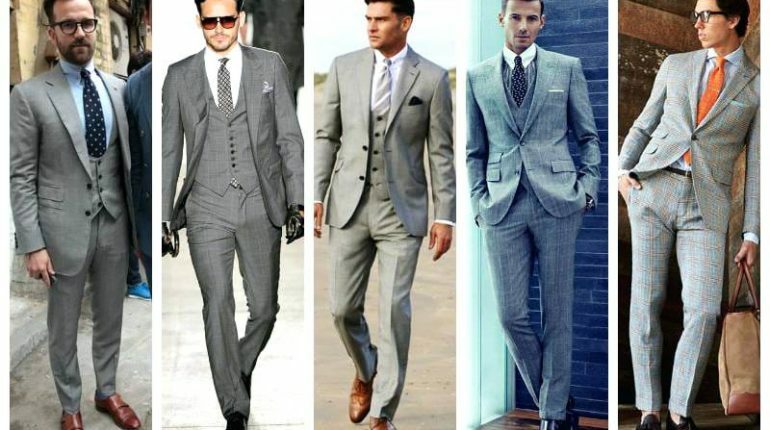 Let’s check out some dazzling ways for wearing men suits! 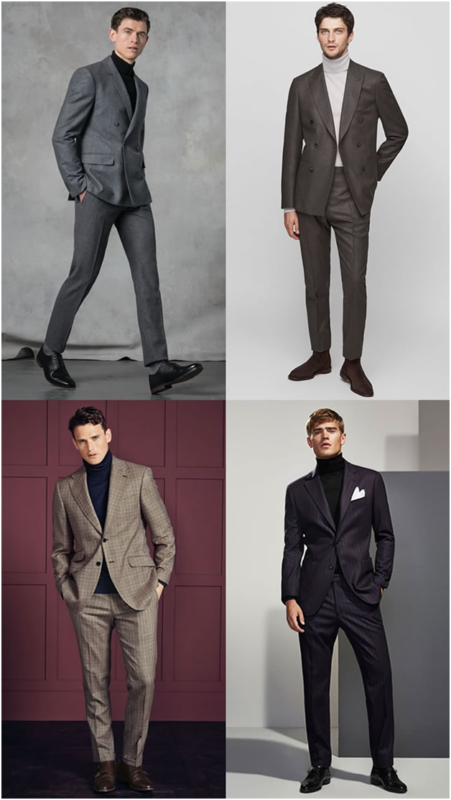 You can consider layering a lightweight roll neck just as under your suit jacket. You need to look the suit in the fabrics of merino wool in the subtle shade that looks much complimenting for you. It will remain cool and comfortable as throughout. 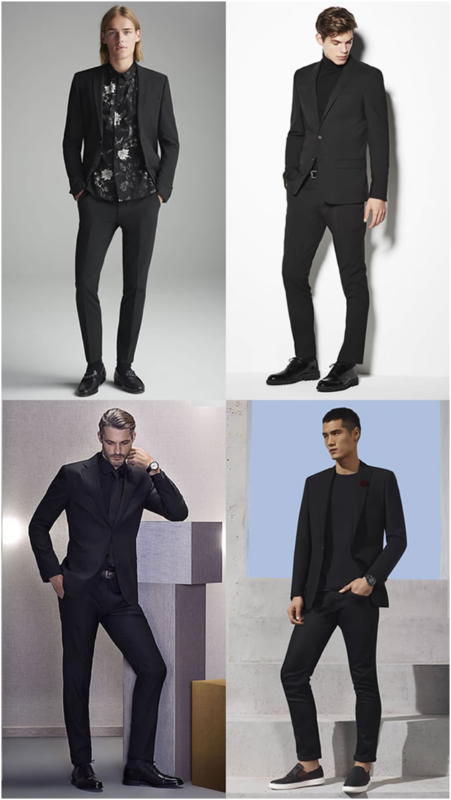 Black suits have always remained the main talk of the town in the men fashion trends. Suiting yourself in the black stuff will make you look so amazingly best and dazzling with the looks and personality. You can layer away as under the jacket in the same black color shade. Let’s split up with this amazing suit style trend! You can consider away as in combining jackets and trousers from the access of the different suits. 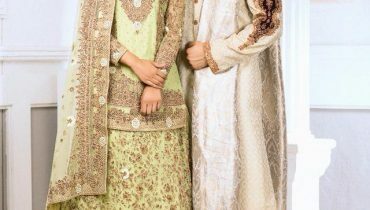 This would be giving you with some exciting and endless options to mix ‘n’ match for adding memorable look in your dress code. You can go for some tonal shades. 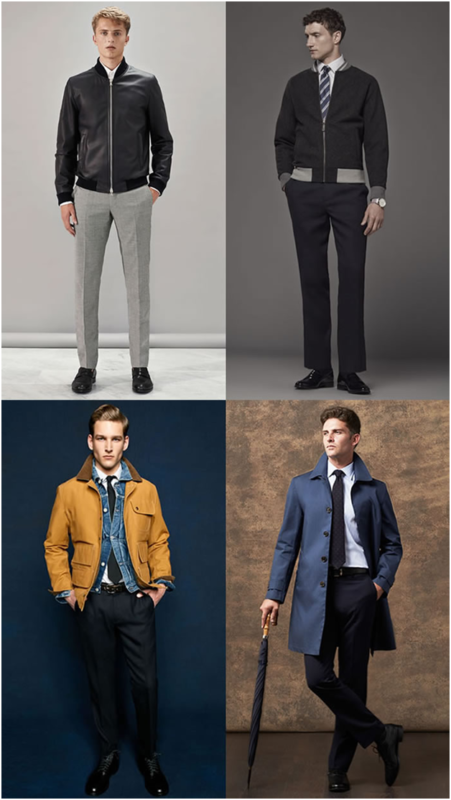 On the last we have the men suit trend style of jacket in! You can choose to separate the idea of suits through the blazer use in it as the outerwear piece in it. You can ditch away the suit jacket in favour of a leather biker or a field jacket in the amazing nubuck or waxed cotton channels. 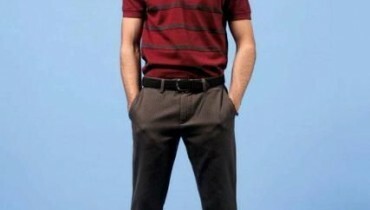 This is probably the smart choice for men who want to bring upon with some edge to their formalwear. Try to bring casual effect in the whole dressing style sense.